Your clients' money and deposits are safe in our audited trust environment. 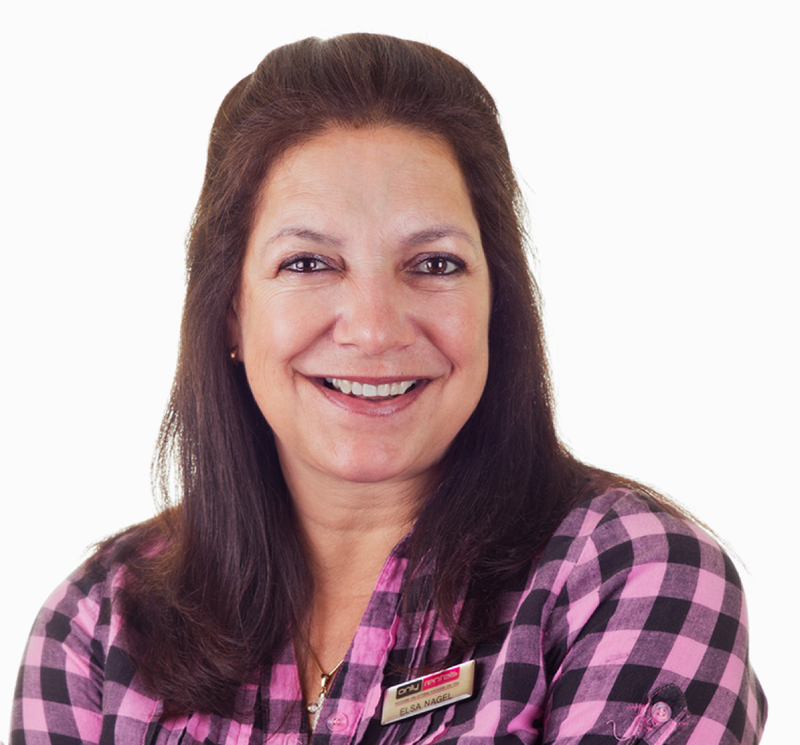 Our auditors issue you with an AUP letter each year, confirming trust account balances, interest paid out etc. View actual damage deposit balances and movements per tenant. Your trial balance matches your trust balance 100%. We know this because PayProp values come directly from bank files. Customise user permissions to ensure each person can only do what you want them to do. Find better tenants and prevent landlord losses with our tenant risk management solutions and support. Our unique Tenant Assessment Report helps you select the best possible tenants, based on past payment performance and affordability. Improve past-due payment rates with our one-click letter of demand service. Attend as many training events, as often as you need. 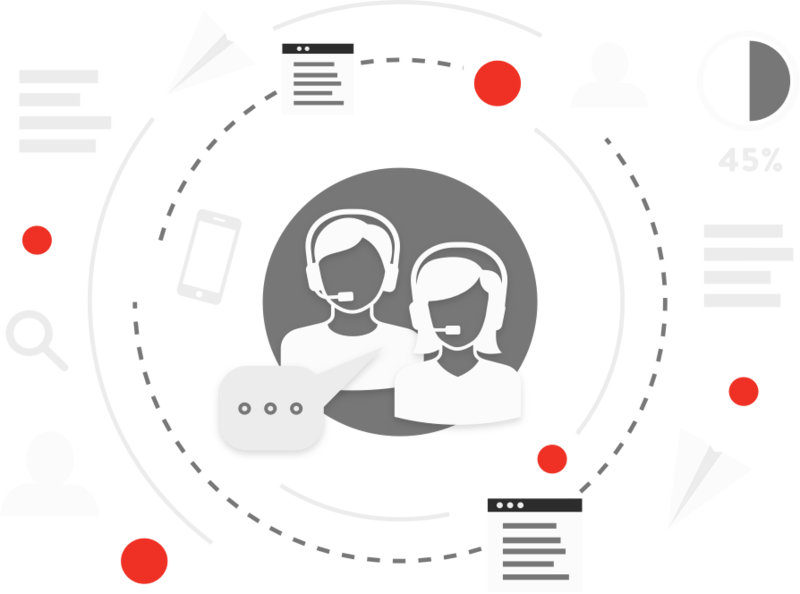 Unlimited phone and e-mail support, Monday to Friday from 08:00 – 17:00. Free leases, mandates and tenant application forms. All documents are updated annually by our lawyers to ensure legal compliance. 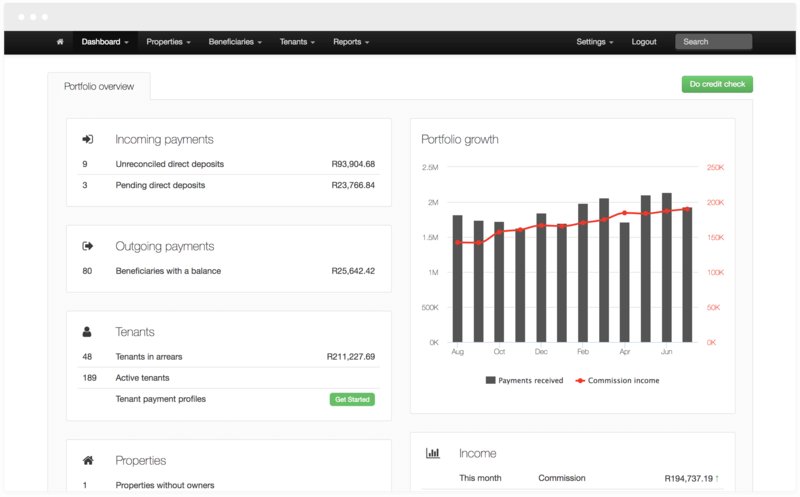 Get the same trusted payment automation and trust account management, custom-delivered for sectional title, social housing and commercial letting markets. Unit Management is an evolution of our core payment automation service trusted by thousands of letting agents. 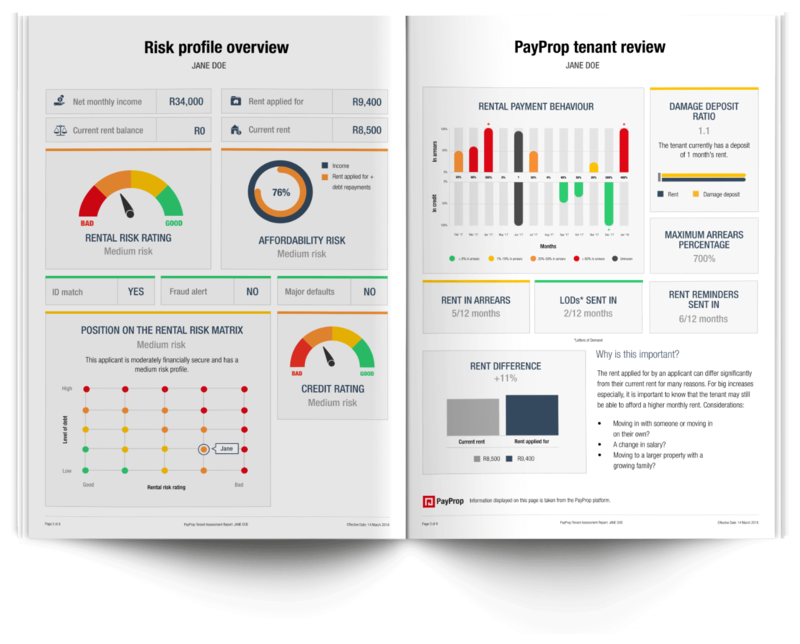 PayProp Unit Management provides unprecedented transparency between managing agents of large-scale rental schemes and their clients, offering trustees real-time view-only access to transactions, trust balances and supporting documents. Within seconds, PayProp prepares an income statement, rent roll, age analysis and trust account statement directly from actual banking transaction data. Even more impressive is the fact that our trust account environment is regularly audited, and that confirmation of client balances and interest as well as the regulatory status of the environment is regularly communicated to all our clients via PWC. 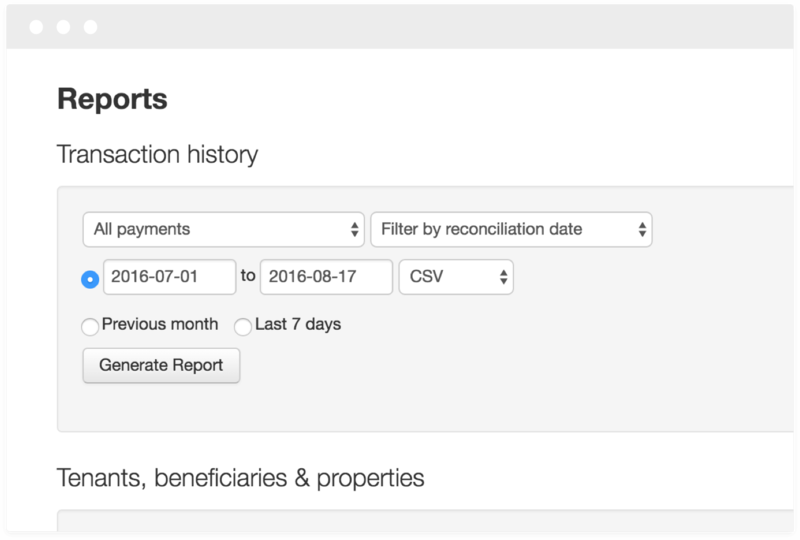 PayProp’s fee is calculated as a percentage of your client account processing. Only pay for what you process. Our negotiated bank fees are on average 35% cheaper than that of most banks.